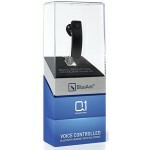 I’ll just come right out and admit it: The BlueAnt Q1 BlueTooth Headset seduced me. 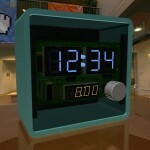 The new Android G1 really surprised me! Goodbye, Sprint.